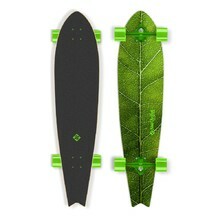 Boards with lower board so that you don’t tire as easily. This way, you’ll be able to travel longer distances. 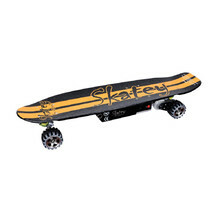 Bluetooth remote control, 2 speed levels, anti-slip deck, lightweight. 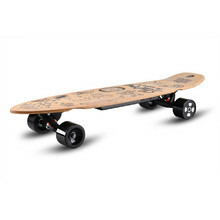 Wireless remote control, concave deck, 3 speed levels, non-slip pattern wheels. 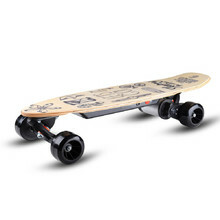 Bluetooth remote control, 2 speed modes, anti-slip deck, lightweight. 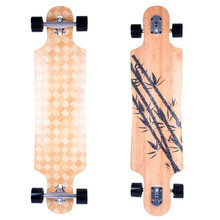 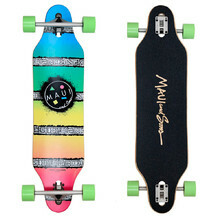 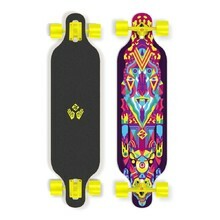 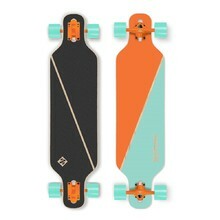 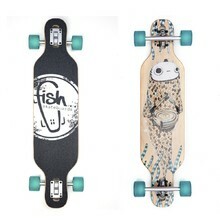 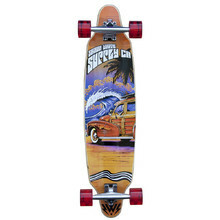 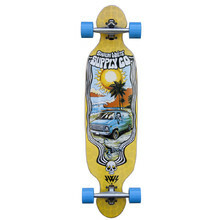 Longboard for longer-distance rides, reverse kingpin for better maneuverability.